Bespoke-style uniforms are better value than you think. So, you want a uniquely styled uniform to show off your staff at their best, a uniform that’s different than everyone else and stands out from the rest. You want a bespoke, made from scratch uniform. But that can be costly. Right? Ok, so you think going down the bespoke route for your uniforms is way too expensive. You also don’t want to be committed to buying a large number of garments when getting them specially made for your business. But there is another option. At Kylemark we specialise in another way to get that bespoke look at a reduced cost. Customising off-the-shelf blank items is easier than you think. 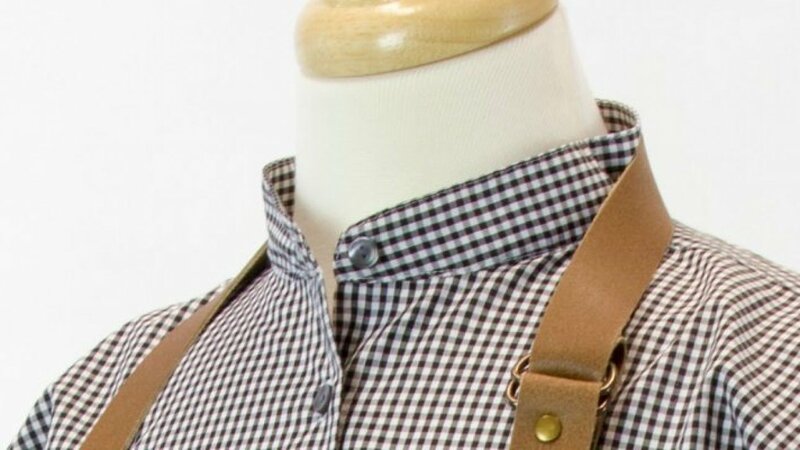 Simple changes like adding roll sleeves or mandarin collar to a shirt, changing colour and fabric of apron halters and ties or adding labels and contrasting zip pulls. All easy enough to do but these are the little touches that make your uniform that little bit special. And there is another distinct advantage over fully bespoke items. Turnaround times are significantly shortened. 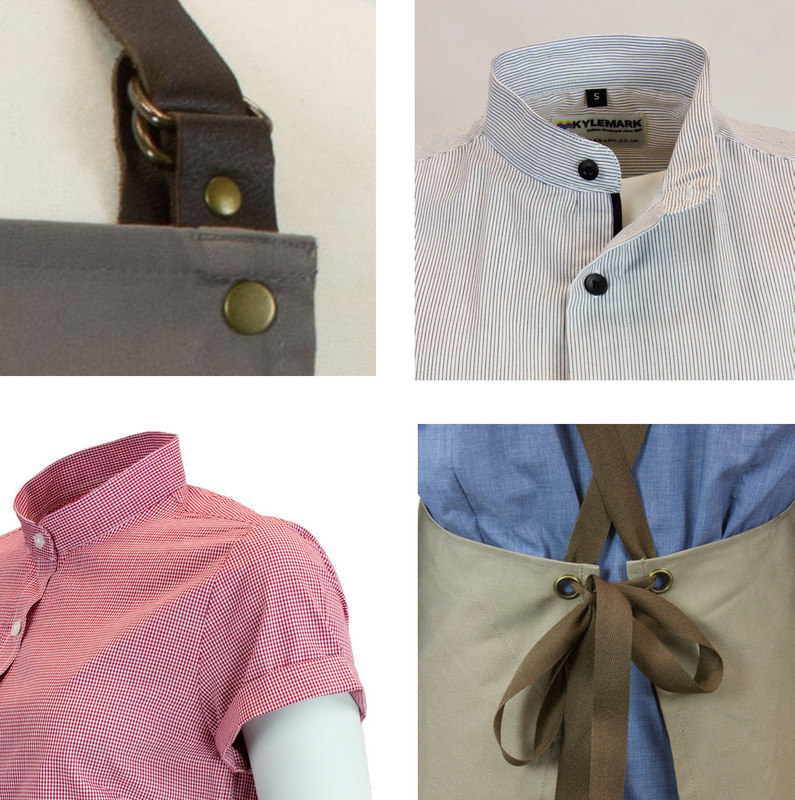 Where a made from scratch garment can take months to arrive, modifying an off-the-shelf piece of clothing can be produced in days rather than weeks making reordering a much simpler process. Of course, if you want a completely bespoke made to measure uniform Kylemark can more than accommodate you as we already supply some of our biggest customers with everything from polo shirts to cardigans. We can arrange for larger volume garments to be designed to your own specific specifications and branding if required. But many more of our other customers have gone down the bespoke-like route and as every item customised is produced in our own factory we can have a much greater control of quality and despatch times. Almost anything can be customised and it only takes a little bit of imagination to come up with exclusive look. Our team are here to help and with our years of experience will be sure to come up with a style that suits. Give us a call on 0800 756 0837 or drop us an email and see what Kylemark can do for you. You may contact us by filling in this form any time you have a sales enquiry or have any questions.